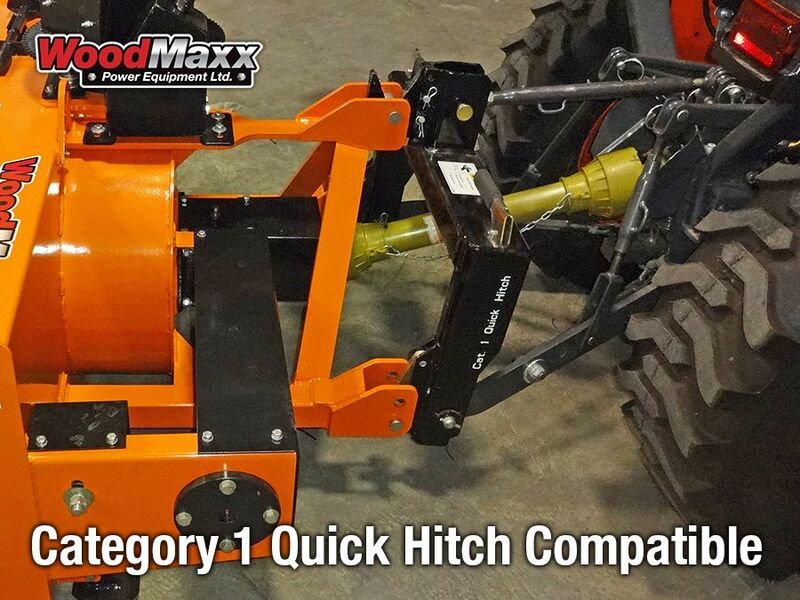 WoodMaxx SB-series tractor PTO snow blower comes in various widths to suite your tractor. Choose from the SB-48 (48") SB-60 (59") SB-72 (72") and the (SB-84 84") widths. 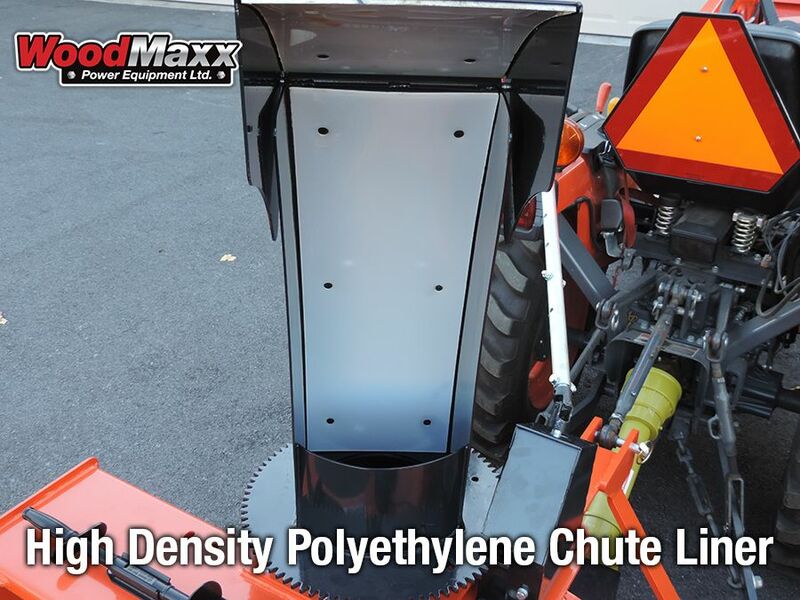 When choosing a snow blower for your tractor it is a general practice to choose one that has a cutting width that is at least as wide as the distance from outside to outside of the rear tires of your tractor. 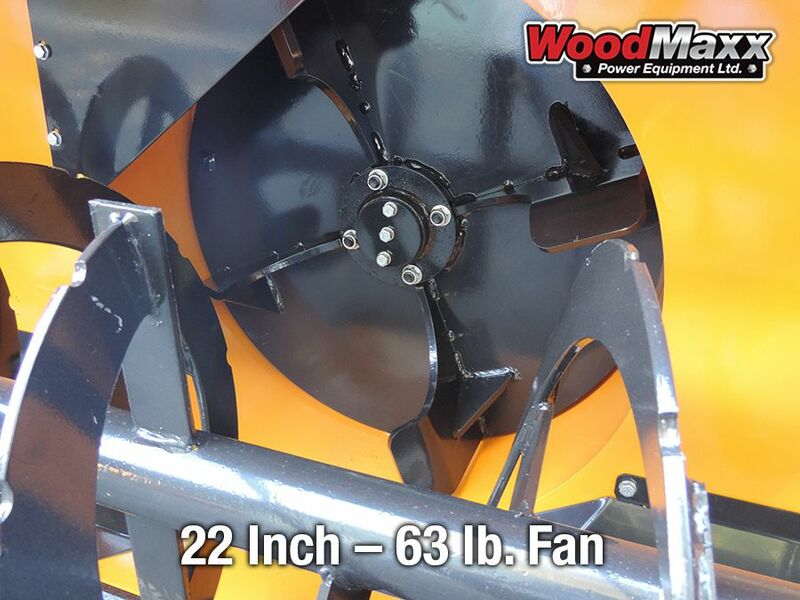 The cutting height of the SB series snow blowers range from SB-48 (25") SB-60 (26") SB-72 (27") and the SB-84 (27") high cutting capacity to match the width, auger and fan dimensions for the machine. Offering a bolt on replaceable cutting edge as standard equipment allows for the use of hardened steel and easy replacement when the time comes. Simply unbolt the worn cutting edge and replace it easily. Some competing blowers use soft common steel cutting edges that are welded in place. 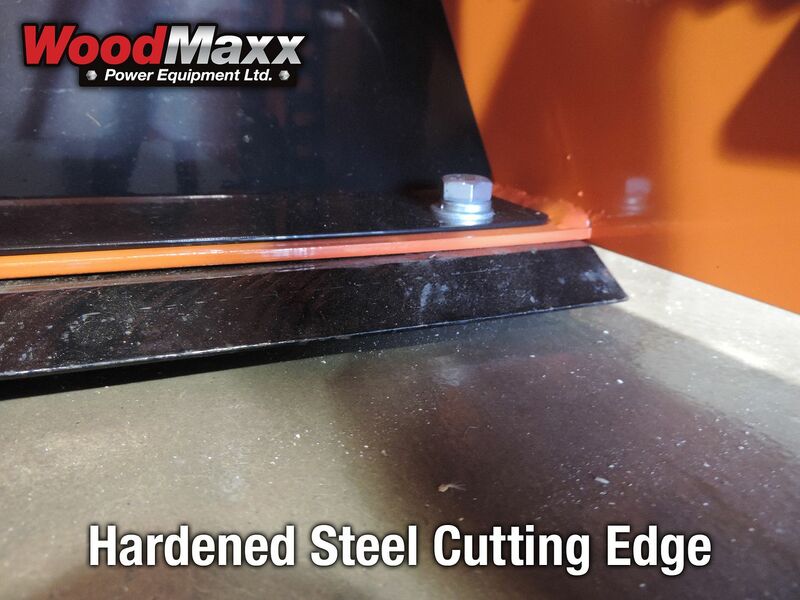 Also the design of the cutting edge is such that the blade rides flat on the ground so that it acts as a skid shoe. This design prolongs the life of the cutting edge and the skid shoes. Additionally the cutting edge is capable of scraping snow clean down to the pavement, but is also more forgiving on stone driveways than angled cutting edge designs. 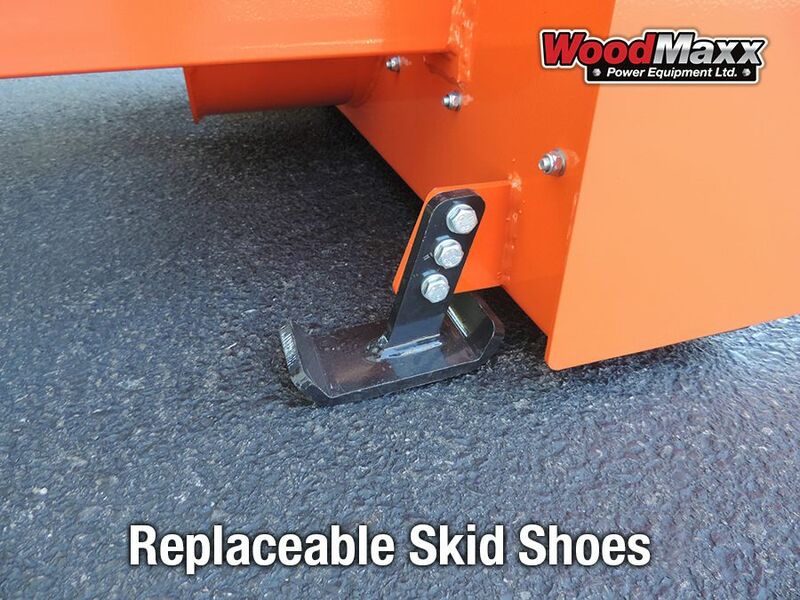 Standard equipment includes bolt on and replaceable skid shoes. Because of the design of the cutting edge, these skid shoes take little wear, but are easily replaced when the time comes. 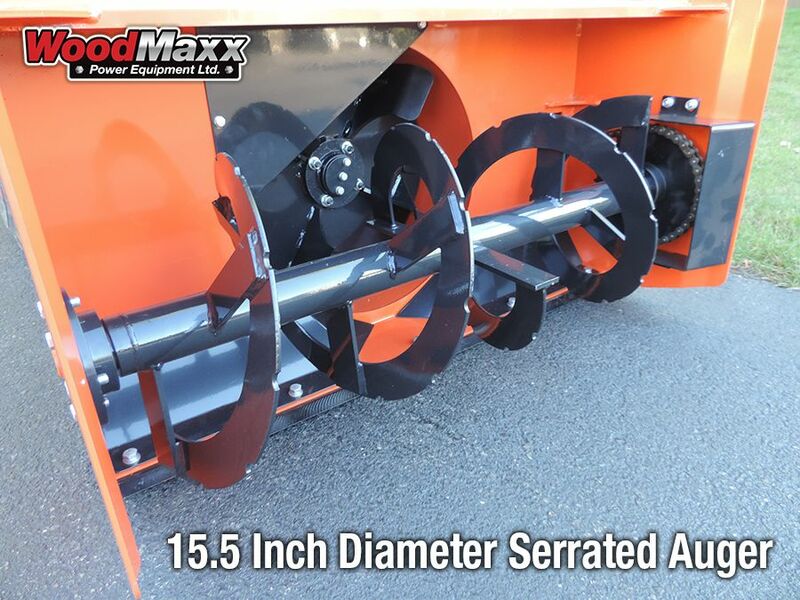 WoodMaxx SB-series snow blowers offer various auger diameters to match the various size models. The SB-48 and SB-60 utilize a 15-1/2" auger to feed snow into the fan, while the SB-72 and SB-84 use a larger 17-1/2" auger. Either the electric or hydraulic options can be purchased and added on at a later date. 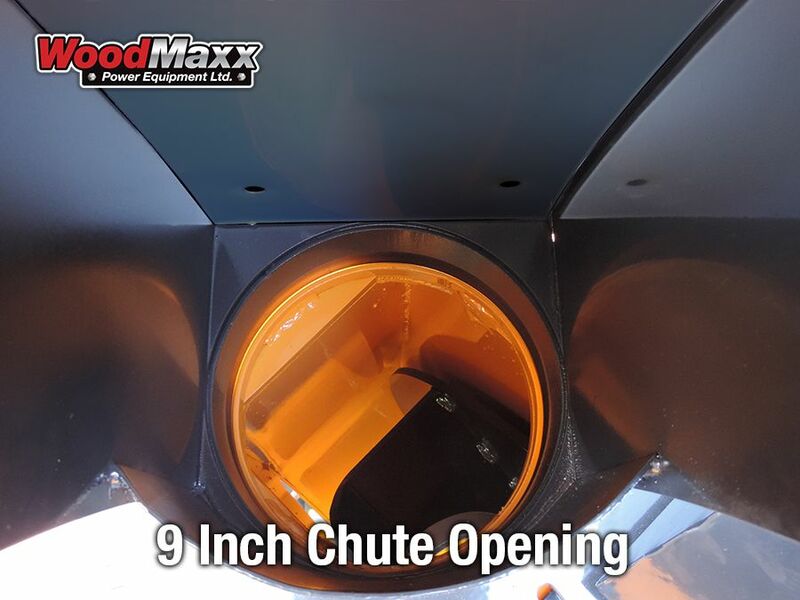 (Please note that when you purchase either the electric or hydraulic chute rotation/ deflection options, then the mechanical crank system will not be included with your order). This part can be ordered separately for an additional charge. 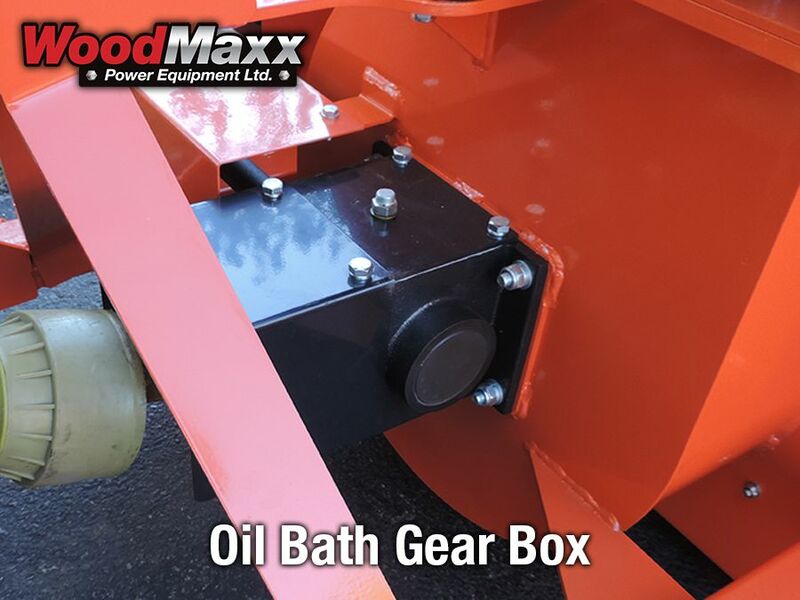 A shear bolt torque limited PTO shaft is included with the purchase of any WoodMaxx SB-series snow blower. Shear bolts are replaceable with a 5/16"x 2-1/4" grade bolt that is easily accessible at any hardware store. 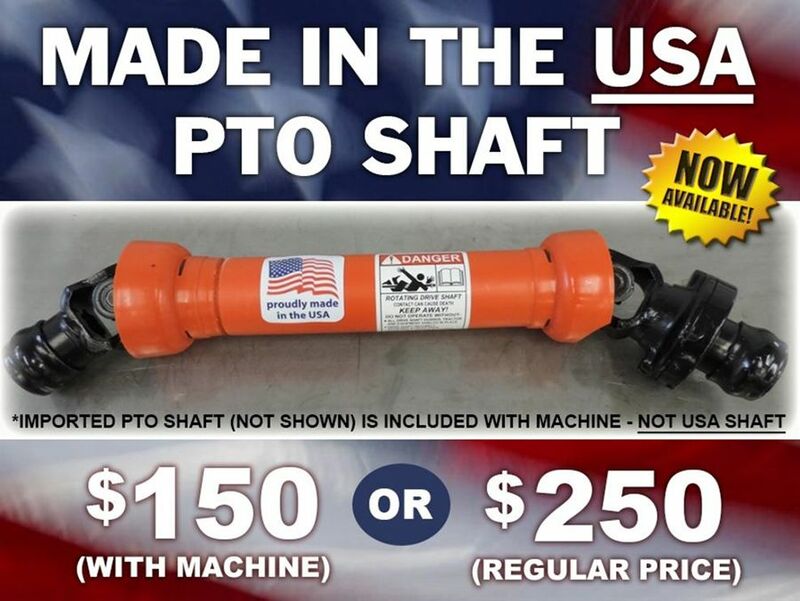 For an additional $135 charge, we offer the option of a very high quality Premium PTO shaft. The Premium shaft retails for $250 if purchased separately from the machine. Average Customer Review: 5 of 5 Total Reviews: 37 Write a review. Your people in your R & D team did their home work on this snowblower. Set up and installation quick about 2 1/2 hours for the blower and electric discharge chute. I have had and older 25 year old 60 inch snowblower that I have rebuilt 3 times that had to keep the ranch and feed line open every time it snowed and that is about 1/3 of an acre every time it snows. With the over 6 feet of snow this year so far the snow has stacked up to about 10 foot tall. My old blower was just able to put more son on the side of the snow banks. This new SB 60 is throwing the snow over the top. It is so smooth when it is running I have stopped a few times so see if every thing is still running. No vibrations or harmonics at 540 PTO speed (that is about 2400 tractor rpm). This new SB 60 works so well I am able to run the tractor at 2000 rpm and the results are less fuel used and a better job done. I would like to thank the WoodMaxx crew for the excellent customer service, and a product well made. I recently purchased a SB-60 Snowblower. I ordered the snowblower on Wednesday and it was delivered to my shop in Iowa the following Monday afternoon. I have three ATVs with snow blades to push snow on my acreage, but with the weather this winter in Iowa the ATVs just weren’t cutting it. From the first time I used the snowblower, and every day for pretty much two weeks there after, I have enjoyed watching the snow fly. The prompt shipping and delivery saved me from hours of digging out my driveway. The SB-60 is a well built machine which I have come to expect from Woodmaxx. 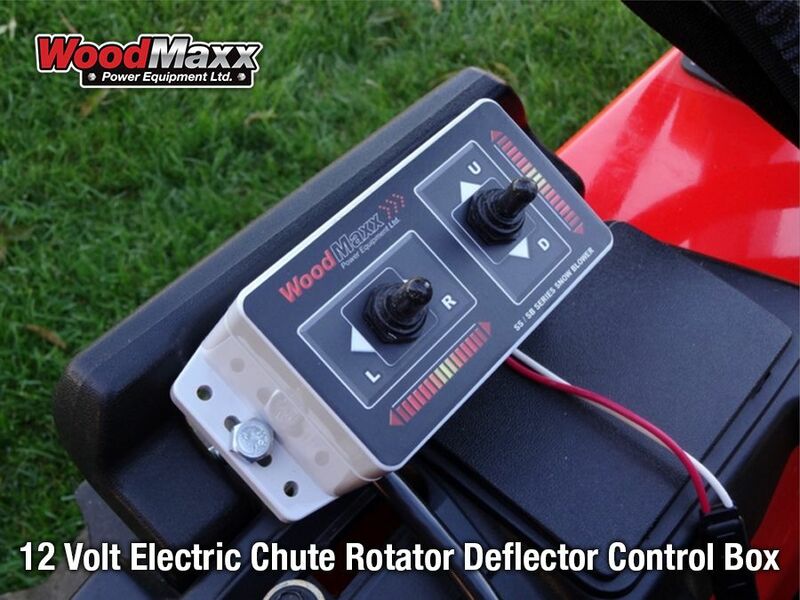 I highly recommend and will most likely purchase from again any product manufactured by Woodmaxx. I purchased this snow blower for my Kioti tractor and l used it four times so far this winter. My driveway is a 1/4 mile long and gravel. The unit is an enormous time saver and moves a lot of snow. It is impressive to watch. The snow blower appears to be designed/built solid and so far l am very pleased with its performance. The only complaints l have are some cosmetic issues (paint/corrosion from shipping across the ocean), which l addressed with the service manager already. Hopefully they get this corrected for new buyers. 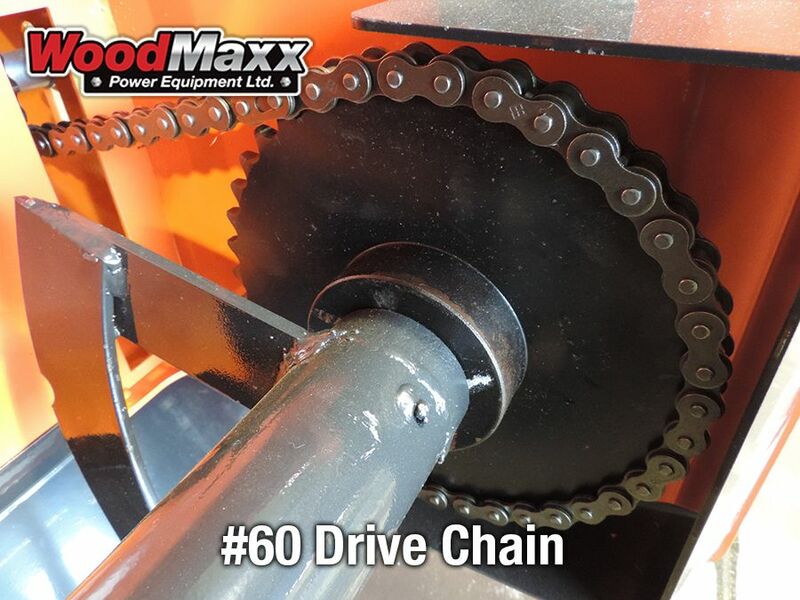 Woodmaxx is pleasant, helpful and professional to work with. All my questions have been answered quickly. I will consider them for subsequent implements. The SB-60 was purchased in 2015. Since that time the winters have had progressively more snow, it seems, and the unit has performed excellently. 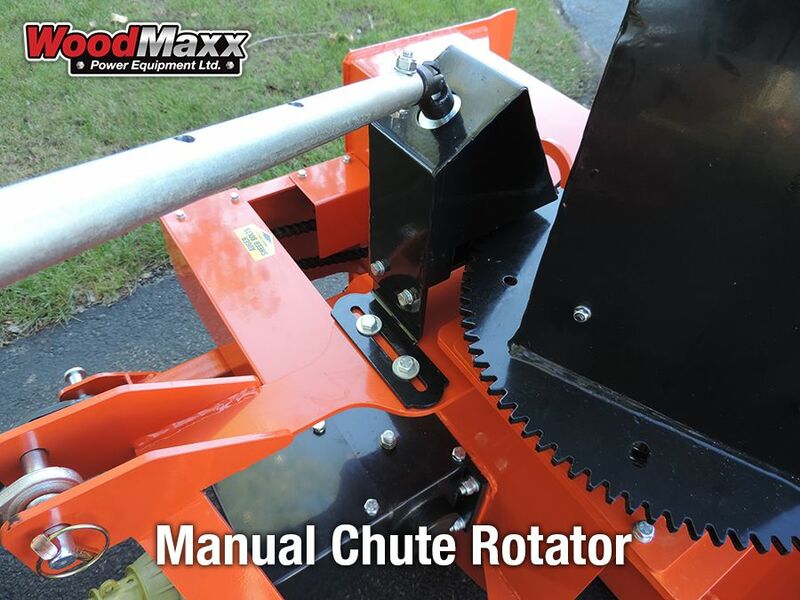 It is solidly constructed, well balanced and a pleasure to operate even with the manual chute controls. Thank you to the men and women at WoodMaxx and the former military members for a great product and their service to this country. I never write reviews until I've used the equipment for awhile and it's been 2 years since I purchased the SB 60 snow blower. WOW !! What a piece of equipment. There is nothing that this blower can't handle. Quality is outstanding and the people were the most friendly, helpful and knowledgeable. If you're looking for a work horse and a very dependable machine, buy from them! Two years and 200 hrs on it and not one complaint!! If you' re a veteran you'll get the discount.